PARCEO is excited to be working in partnership with Kristina Mazzocchi. PARCEO and Kristina Mazzocchi share a common vision and goals for justice and dignity for all workers and for organizing and advocacy that grow out of the wisdom, knowledge, and leadership of those most impacted by systemic injustice. PARCEO has been working in partnership with a wide range of communities across the US–co-facilitating trainings and workshops, developing resources, engaging together in community research, and building deep relationships. The partnership with Kristina in New York, Florida, and elsewhere will build upon this work in meaningful, sustained ways. Kristina Mazzocchi is an activist, organizer and Partner at Mirer Mazzocchi Julien & Chickedantz, PLLC (MMJC). Kristina is on the Board of Directors of the New York Committee for Occupational Safety and Health (NYCOSH), a membership organization of workers, unions, community-based organizations, workers’ rights activists, and health and safety professionals. 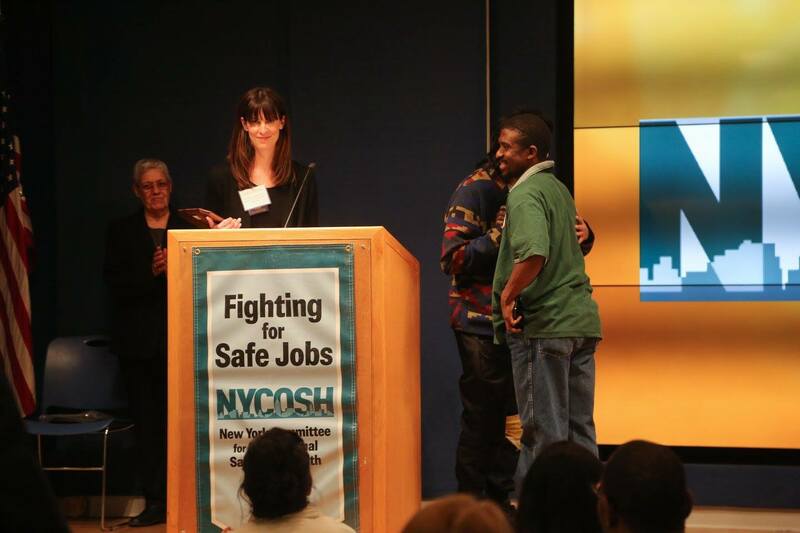 NYCOSH uses training, education, and advocacy to improve health and safety conditions in our workplaces, our communities, and our environment. Her firm, MMJC is an all woman partnered law firm with a plaintiff-side, and workers’ rights centered practice. 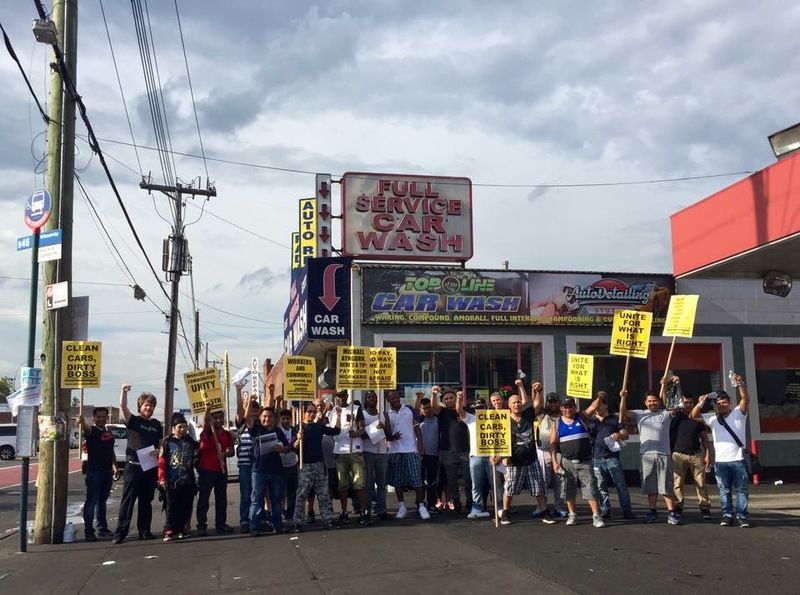 The firm provides legal representation to exploited workers and is counsel to unions, worker centers and progressive activist groups alike. The goal of the firm is to not only to recover money damages that exploited workers deserve but in doing so, utilizes what Kristina refers to as an intersectional holistic model to solve problems of worker exploitation, applying unique and innovative approaches to advocacy and the legal process, while dedicated to a model that centers around transformative worker-centered justice. Kristina rarely represents individual workers knowing that where one worker is exploited there are others and is dedicated to large scale multiparty actions against the corporations and bosses that exploit them. Kristina is known for working collectively and strategically with several worker centers, Unions, grass roots organizations, COSH groups across the Country, along with the Occupational Health Clinics around the New York State area and with State and Federal Agencies to help ensure that she can execute her mission to provide workers the holistic advocacy, training and health support they need. 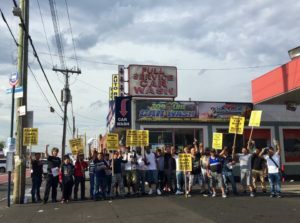 Also very important to any struggle is the commitment to support organizing tactics when necessary and has done so as evidenced in the B&H warehouse campaign (https://www.nytimes.com/2015/10/14/nyregion/workers-at-bh-photo-video-citing-hazards-move-to-unionize.html).